I have authored Sustrans’ official guidebook to the National Cycle Network, bringing together 150 of the finest traffic-free walking and cycling routes across England, Northern Ireland, Scotland and Wales to celebrate twenty years of the Network. Offering a unique glimpse into the UK’s remarkable landscapes, history, culture and architecture, the rides range from the wild and ethereal mountain tracks of Snowdonia to fairytale woodland trails through the Forest of Dean and elegant city centre paths linking London’s Royal Parks and palaces. Advice on extending the rides or connecting to other routes nearby. 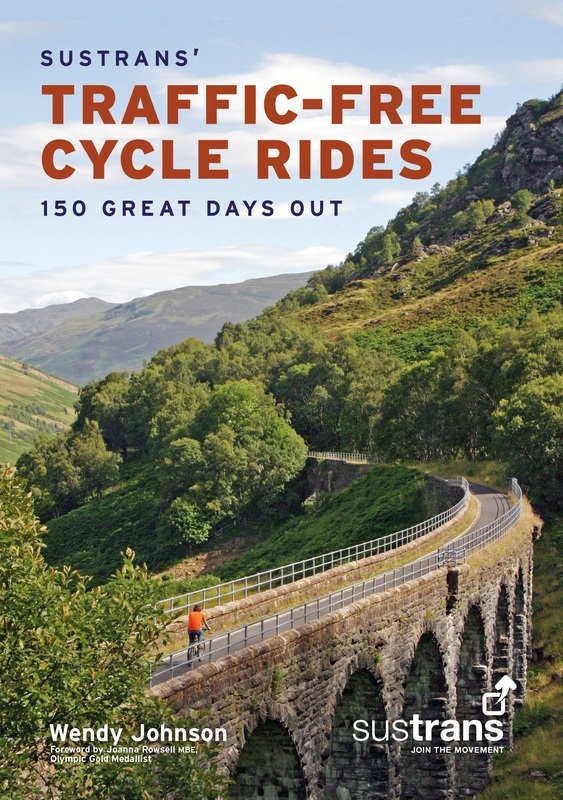 Inspiring and informative this is a comprehensive guide to traffic-free cycling and a fitting 20th anniversary tribute to the Network Cycle Network.